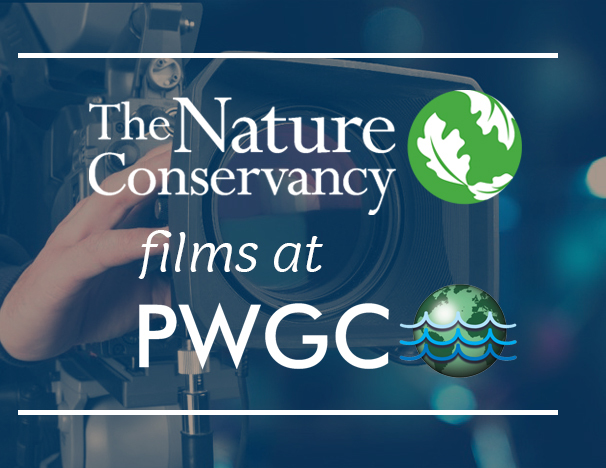 The Nature Conservancy films at PWGC - P.W. 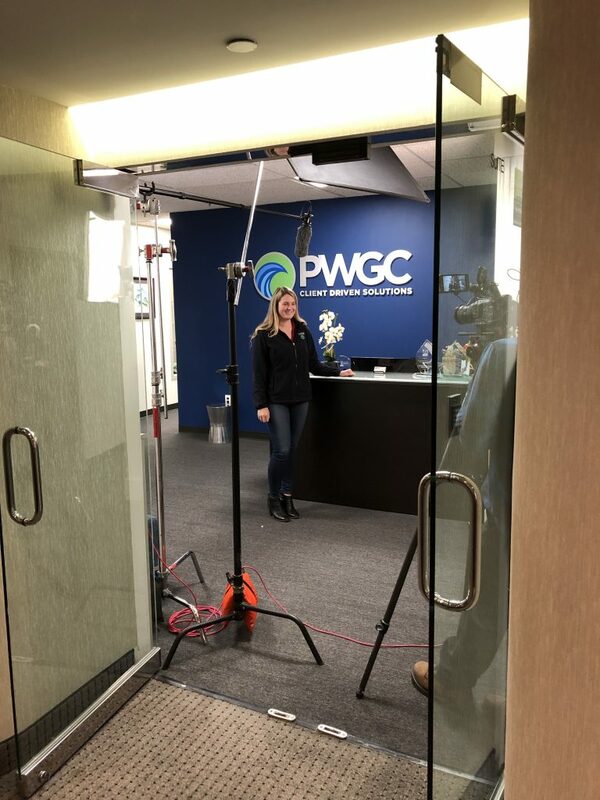 Grosser Consulting, Inc.
On November 13th, The Nature Conservancy visited PWGC to film Project Manager, Bryan Grogan, PE, and Staff Engineer, Maggie Vavrika, IE, regarding their roles in the design and development of an alternative wastewater treatment system known as a constructed wetland. 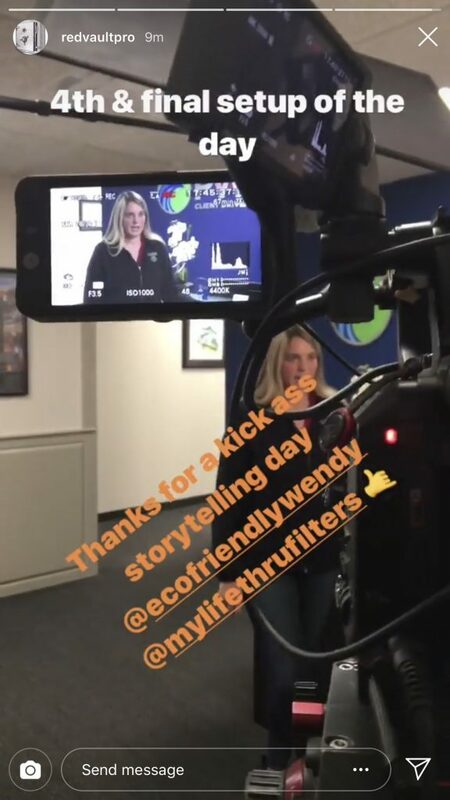 Though a bit outside their comfort zones, both Bryan and Maggie were naturals in front of the camera as they explained the design and development of a treatment system installed at The Nature Conservancy’s Upland’s Farm facility in Cold Spring Harbor, NY. This innovative effluent treatment program consisted of improving an existing and traditional sanitary disposal system with upgrades that included the design and development oversight of the constructed wetland and leaching disposal field. This naturally layered system can treat wastewater by reducing nitrogen levels using native wetland species planted above the filter media, such as gravel, that initiates the biological process. Effluent is then delivered to a woodchip filter where it is denitrified. Finally, the wastewater is dispersed through a low-profile leaching field where further nitrogen uptake occurs. The full documentary will be released in the near future. 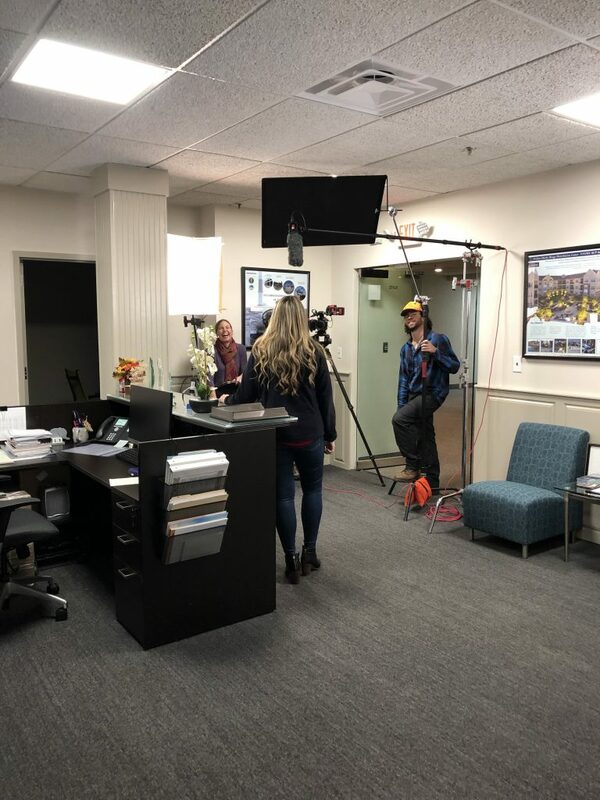 Please stay tuned as we will let you know when it is available to watch!